As I left the PrezzyBox event, we were given the cutest little goodie bags. They were completely personalised and filled with lots of little surprises. I thought I would quickly share all the items I received and also provide the links to the items in case you wanted to get them yourself. I think they would be perfect gift ideas for Christmas! 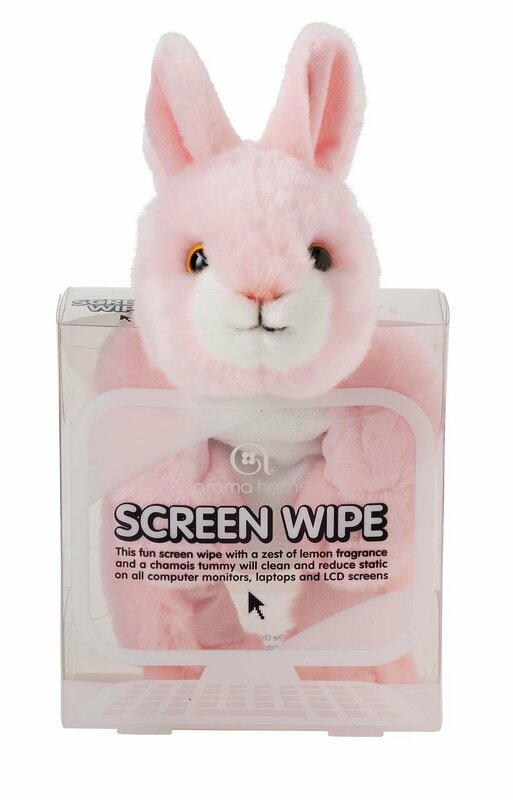 Aroma Home Pink Bunny Screen Wipe - I am absolutely obsessed with this! I love it! It's one of those things that I never thought I would need but I now use it most days. I always get annoyed when the sunlight hits my laptop at that angle and all you can see is a screen of dust. Given that I spend a large portion of the day working on my laptop, this is absolutely perfect for me! Unfortunately, I can no longer find this item on the PrezzyBox website but I have found it here on Amazon. While I was searching, I also found so many more animals: Husky, Pug, Squirrel, Hedgehog, Reindeer and my personal favourite, a Penguin. Sterling Silver Earrings - I was gobsmacked when I opened the cute little velvet pouch that these come in. 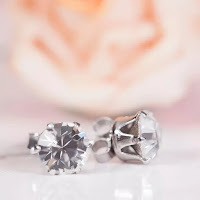 The earrings are stunning and such a high quality. 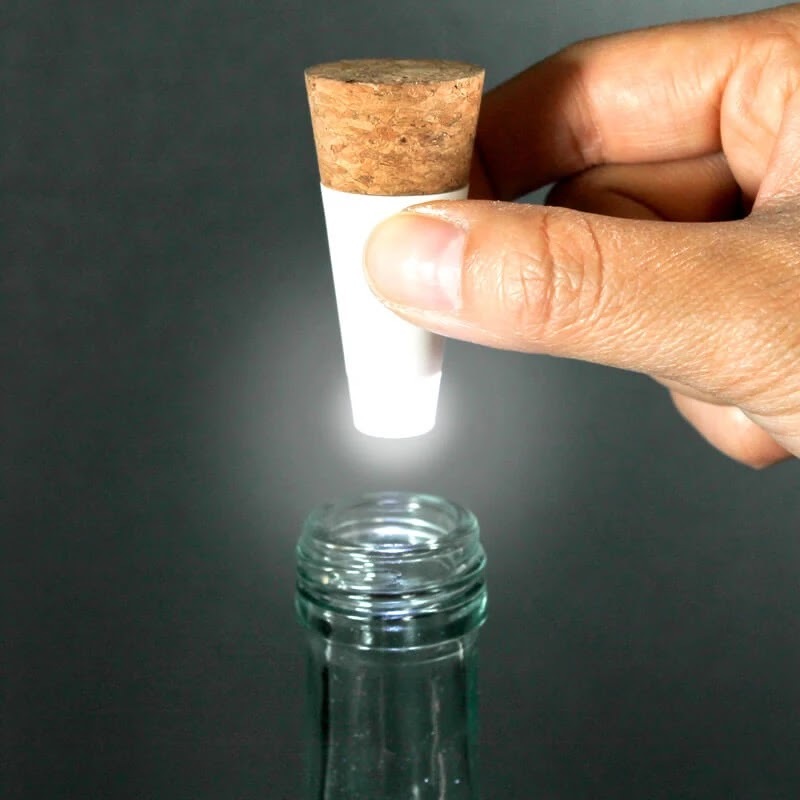 Rechargeable Bottle Light - Given that I don't actually drink I found these super funny. We go through so many bottles in our house and especially as it's coming up to Christmas I thought these would make some lovely garden lighting. They surprisingly end up being quite bright. How perfect and creative! 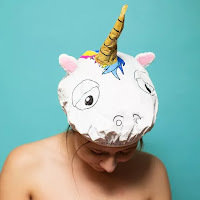 Unicorn Shower Cap - The last item I found in my goodie bag was this adorable shower cap. I absolutely love that it's so big because it fits all my thick, long hair in super easily! It's also super thick material making it really durable and unlikely to rip. This is such a fun little item and would be the perfect stocking filler for Christmas. 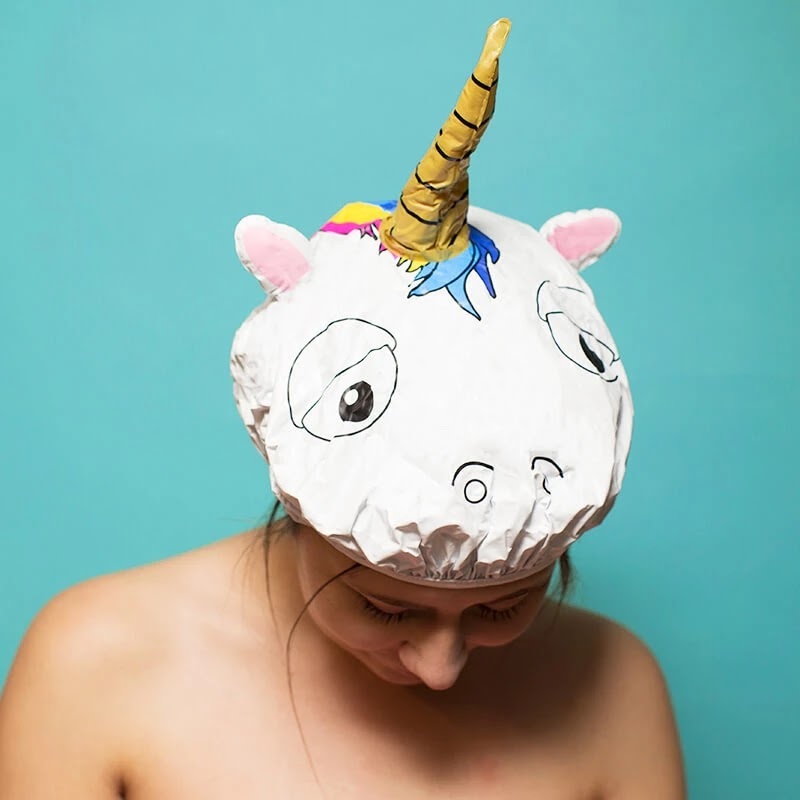 They also do a Cupcake and a Crown version. One of my favourite things about PrezzyBox is that the gifts are so creative and interesting. I love that they have so many incredible options to choose from and some of them can even be personalised! It's crazy to me that I can - and am - actually use all of these gifts. 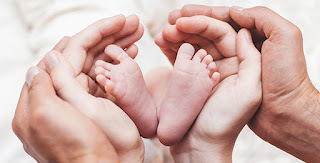 I love that they are affordable and the perfect gifts for everybody. If you're ever struggling for what to get someone, PrezzyBox will defintely provide some inspiration! I also wanted to show my beautiful bows that I was taught how to make ("How To:" coming soon!) and my bespoke fragrance I created from The Perfume Studio. I will share more about the perfume making experience soon but if you did want to get your own Design Your Own Fragrance Kits, you can get 10% off with the code "JINGLEMINGLE". Click here for the video or watch below.